The lunch crowds are crazy and it can be quite difficult to have a proper sit-down meal at the canteens during lunchtime. Even L’Rez is fully booked! What’s a hungry person to do in this situation? 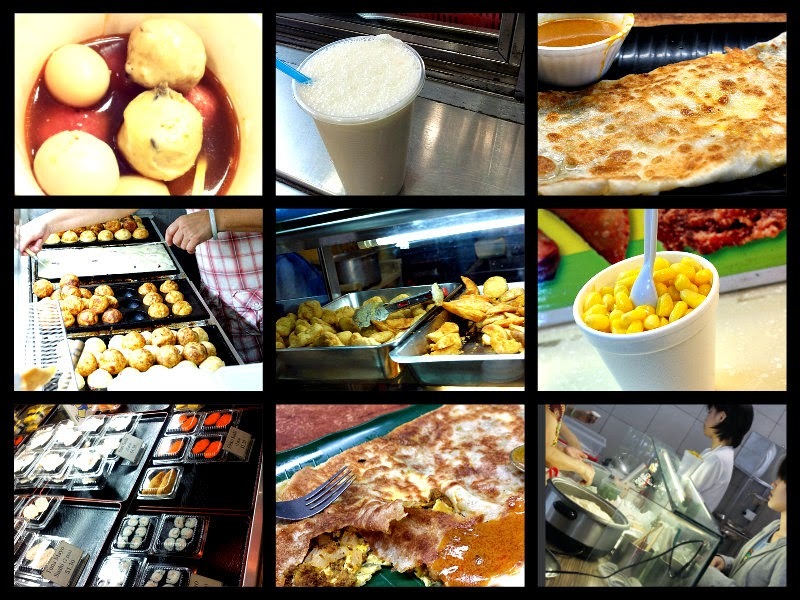 Check out eight of our best food finds and takeaway options in NYP! Club Crawl 2014: Visit TWS for a Free Laptop Decal and Stand to Win an Exclusive NYP T-Shirt! Visit our booth to get a laptop decal! We've also got props if you want to take whacky photos with your friends! If you are an aspiring writer, passionate photographer or social media addict who wants to cover campus events, we've got the CCA for you! Drop by The Write Stuff booth during Club Crawl (23- 24 April, 11am -6.30pm, NYP Sports Hall) to sign-up and learn more about this CCA. 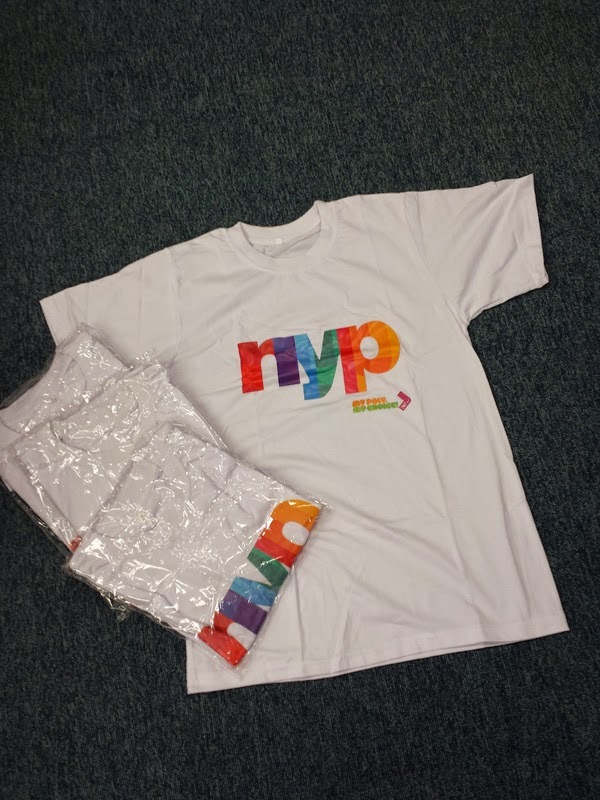 We're also giving away laptop decals (while stocks last) and you can stand a chance to win an exclusive NYP T-Shirt. 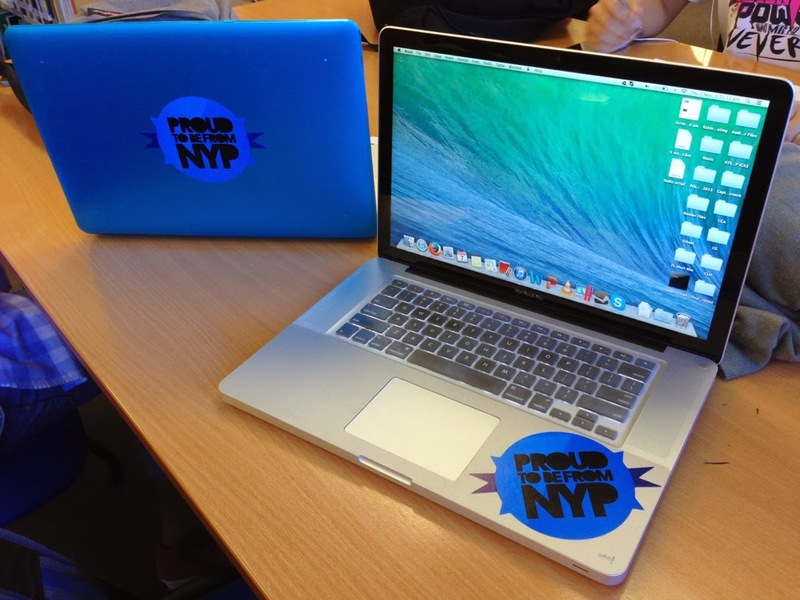 Show up at our booth to get the NYP Laptop Decal. While Stocks Last! Get the above-mentioned NYP Laptop Decal at our booth. Upload a picture of yourself with the Laptop Decal onto Instagram with the hashtag #TWSCC14. Create the most creative photo possible! The 15 most creative photos of the laptop decal with the hashtag #TWSCC14 (as determined by our judges) will receive an exclusive NYP T-Shirt! Contest ends May 9th 2014! 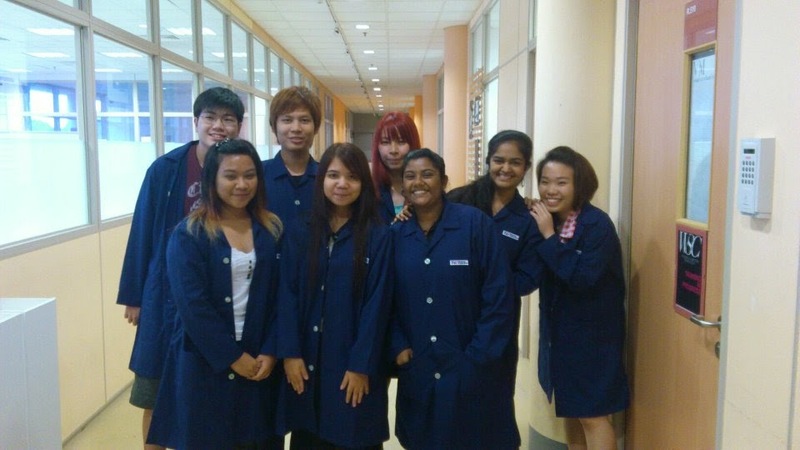 Venturing the School of Design's hallways with lab coats. Itis funny how fast time flies. I've spent two and a half years in NYP but it feels like only yesterday was my first day in school. What an adventure it has been; the countless friends I've made, the numerous assignments and projects I've tackled , the friendly lecturers who have taught me a lot, and not forgetting the scrumptious food I've savoured at the school canteens. Feelings of nostalgia and distant memories bring me back to the times when I first received the results of my course admission. I remember it was around 6 in the morning on my way to work when I received the message regarding my posting to Diploma in Visual Communication in NYP. I was elated as it was one of my course choices. I had to chance to visit Microsoft Singapore and attend its Study Smarter seminar in January and it was certainly an eye opener. Touring one of the world’s largest technology companies certainly exposed me to a gamut of technologies. 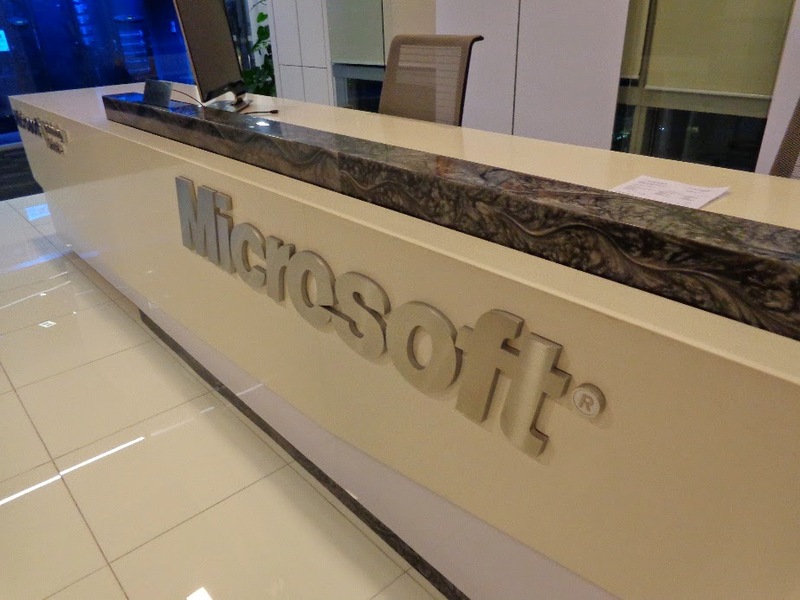 The seminar, held at the Microsoft Singapore headquarters at the NTUC Building on 16th of January, is part of a series designed to help tertiary students improve their studying and presentation skills. It was just as enlightening as the tour. Ideas Aplenty at SHS Student Conference 2014! The 10th of March 2014 was a long awaited day for the graduating students from the School of Health Sciences (SHS). The SHS Student Conference 2014 was held on this day to celebrate the talent and inventiveness of our third year SHS students, who showcased their Final Year Projects. It took one whole semester for them to see these projects to fruition. Join The Write Stuff - NYP's Social Media Club! Do you have a nose for the news? An eye for the extraordinary? A sense for the sensational? If so, we want YOU! 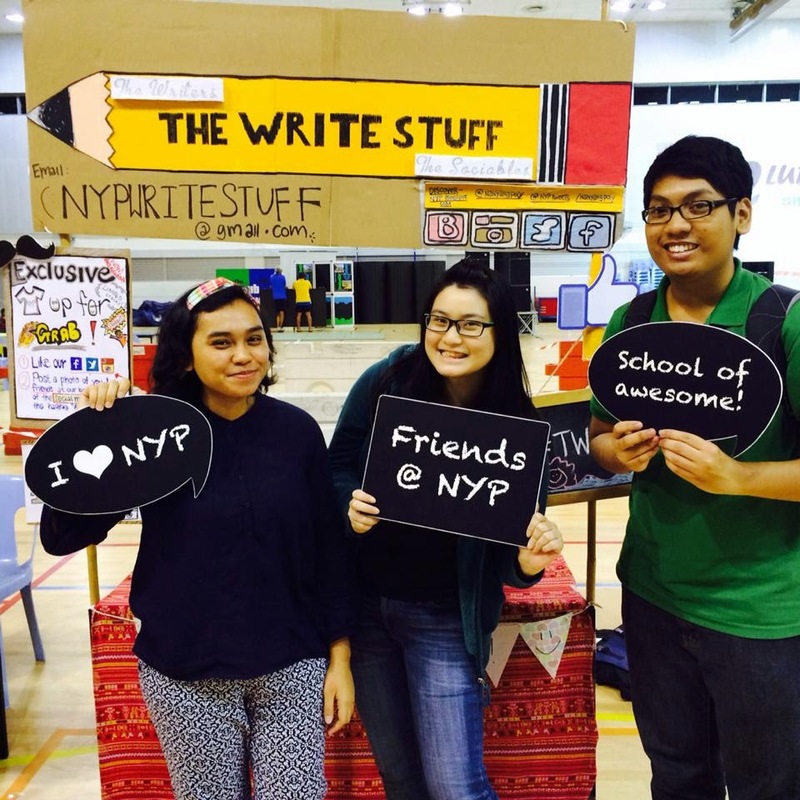 The Write Stuff is a student-run CCA that is looking for writers, photographers and social media addicts to cover campus events for Discover NYP, Facebook, Twitter and Instagram! If you are an NYP student who loves creating content for your fellow poly mates and want to see it go viral, send us an e-mail at nypwritestuff@gmail.com. 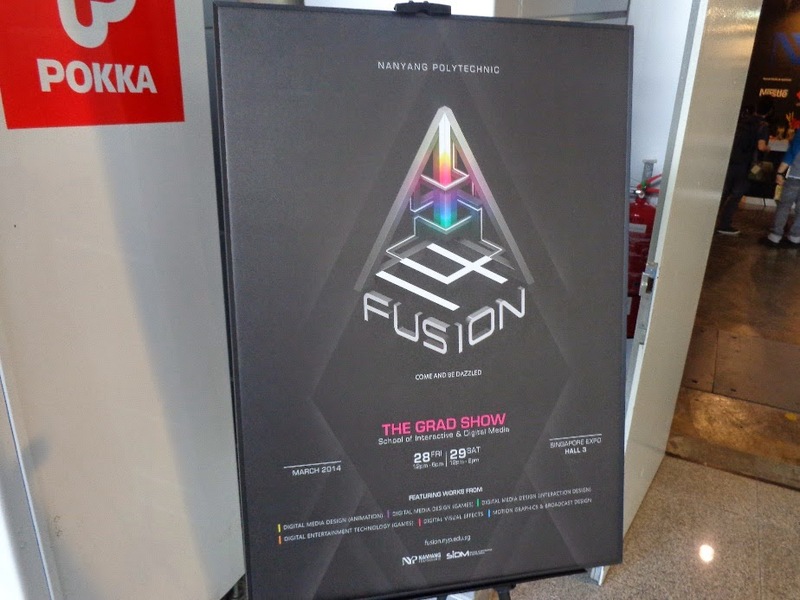 Recently, I visited Fusion 14, an exhibition showcasing all the final year projects from Nanyang Polytechnic’s (NYP) School of Interactive and Digital Media (SIDM) students. It was held at Singapore Expo Hall 3 from the 27th to the 29th of March 2014. There was a wide range of interesting projects to be found at the exhibition, including animated videos, interactive displays and gaming booths. All the portfolios of the graduating students were also found alongside their projects. I was definitely inspired by all the creative works. I am happy at Nanyang Polytechnic (NYP). We have a convenience store for snacks, a bookstore for stationery, a fine dining restaurant for connoisseurs, and a plethora of fitness facilities. In fact, this is only a bite of the pie. NYP offers numerous amenities and services, and will soon have more, once renovations are completed by the end of this year. Which student will not be satisfied with all of this? Being from the Diploma of Accounting & Finance, it is only natural to want to share what I enjoy about being in NYP with my potential juniors. I was given that opportunity on March 27 2014, the day of NYP-ACCA Accounting Challenge. 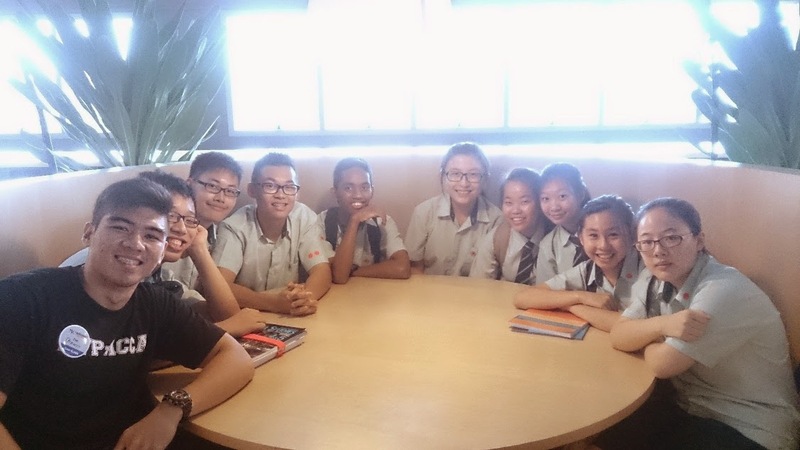 I was the student host for Yio Chu Kang Secondary School (YCKSS) students, and managed to take them all around the campus!